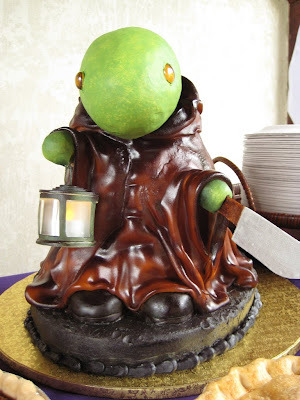 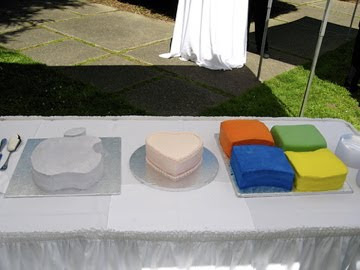 My Random Muses: Wedding Cakes for Geeks! 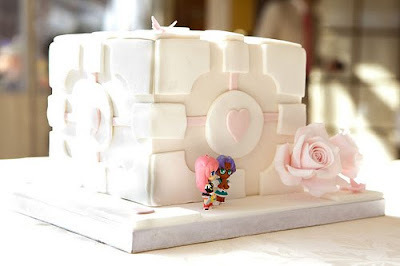 (This is CW reader Christine W.'s wedding cake, by Renaissance Productions. 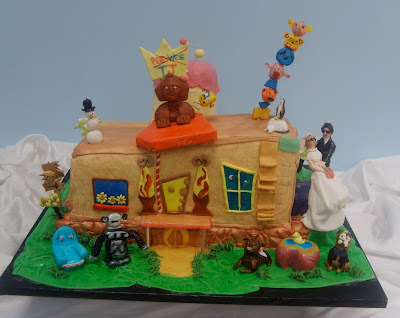 For you wee babes among us, that's Pee Wee's Playhouse. And yes, it's a wedding cake. 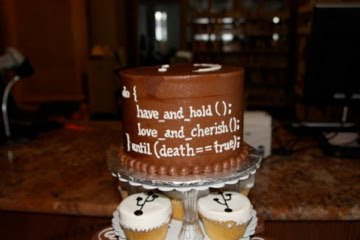 I do hope they served it with ice cream soup.